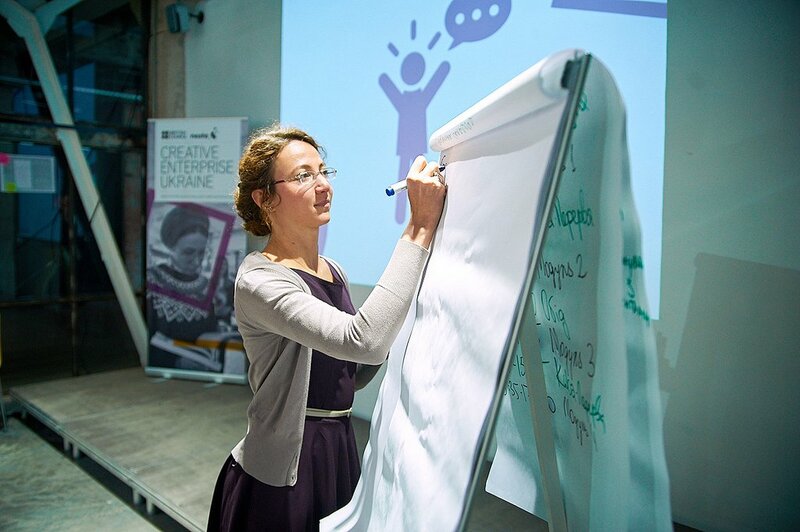 Designed by Nesta and delivered by the British Council, the Creative Enterprise Programme is a learning offer for creative businesses that draws on local expertise to contextualise the workshop in different countries in a more meaningful way. Genevieve Pace is Programme Manager for the British Council in London, with a focus on enterprise, Wider Europe and the Middle East North Africa. Britain has a thriving creative economy. The creative industries are worth £92 billion, employ two million people and are growing twice as fast as the rest of the economy, with the government implementing policies to fund new initiatives. Nesta and the British Council both have a strategic focus to elevate the creative economy, creative industries and creative entrepreneurship in the UK and internationally. The Creative Enterprise Programme (CEP) is one of the ways we are doing just that. At its core, CEP is a three day workshop for creative and social entrepreneurs to develop their business ideas. 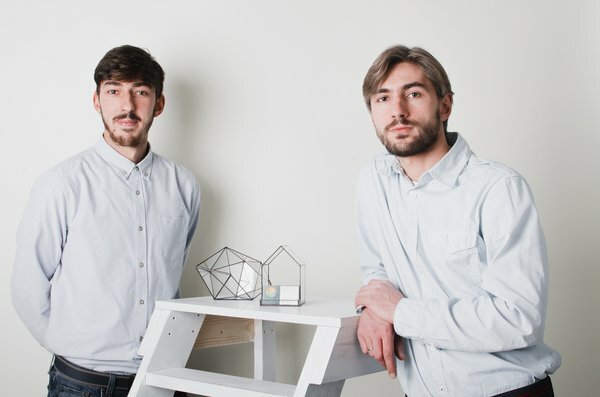 Built on the Creative Enterprise Toolkit, participants rethink the way they want to develop their business and connect with customers. CEP is often held in countries where the creative economy is still developing and as a result, support for creative entrepreneurs can be limited. The long term objective is to encourage entrepreneurs to build sustainable livelihoods and generate measurable impact for creative and social economies. 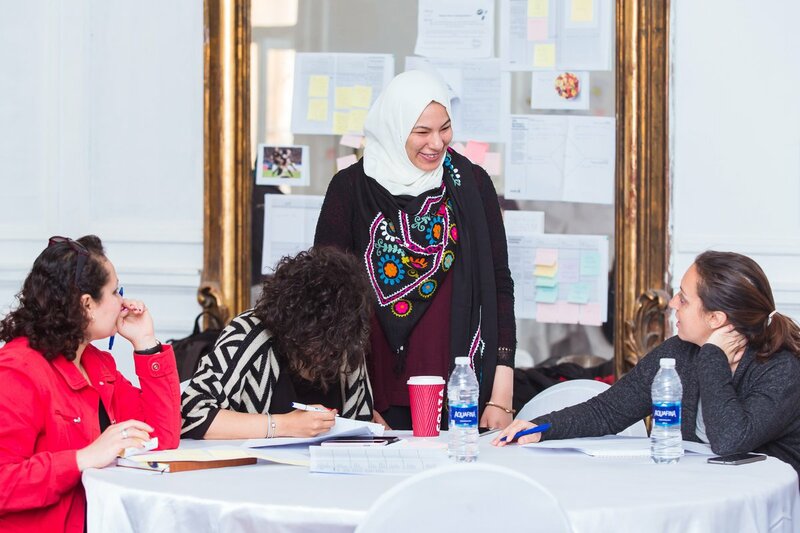 Esraa Fathy, an Egyptian workshop associate, speaks with participants in Cairo. Last year we focused on integrating local knowledge, expertise and networks to ensure CEP can truly embed into the local context. One way we do this is by working with locally based workshop associates to facilitate the CEP workshops. Over the past 14 months, workshop associates been recruited and inducted in Egypt, Nigeria, Ukraine and Uganda, and most recently in Senegal and Turkey. 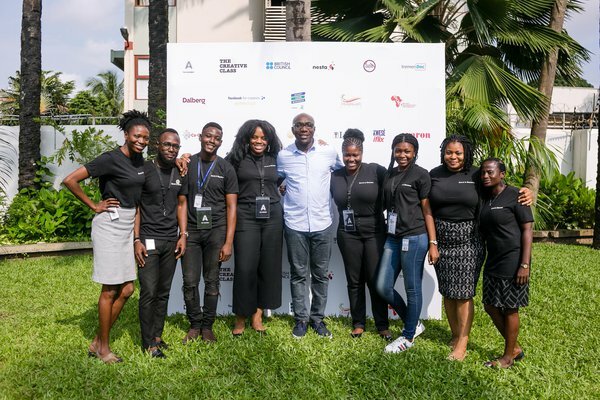 These associates are often creative entrepreneurs themselves – a point of inspiration for workshop participants – and they are connected to the local creative ecosystem and understand the opportunities and challenges that creative entrepreneurs might face. Their insights shape the workshop content to allow for local contextualisation by using relevant case studies, anecdotes, analogies and specific cultural references. Associates are also able to contribute beyond the CEP workshop to act as advocates on the ground, provide mentoring and help create a bigger buzz about creative entrepreneurship. 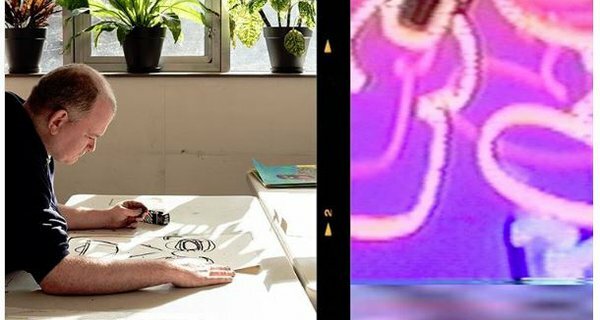 Recent workshops in Istanbul and Izmir, Turkey were held at creative hubs where two of the workshop associates are employed, introducing participants to an existing community of fellow creatives. 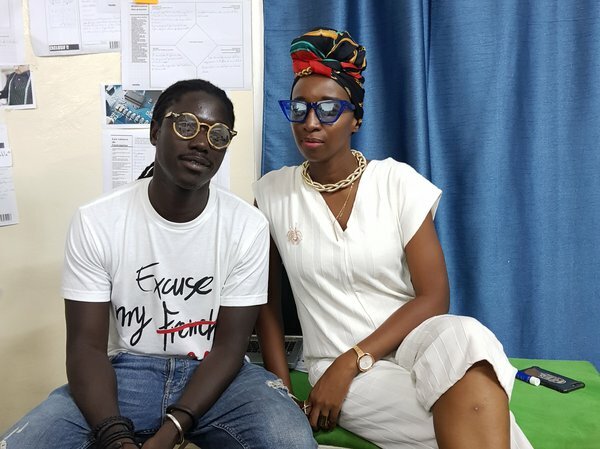 Fashion designer Selly Raby Kane (right), with musician Nix, speak at CEP in Senegal. Danylo Onyshko (right), with his brother Ostap, attended CEP in Ukraine. Ifeanyi Enukorah, a Nigerian workshop associate, with the team from The Assembly, a creative hub and CEP delivery partner, in Lagos. Business advisors attend the workshops to discuss the local nuances on topics such as registering a business, tax and intellectual property. And established local creative entrepreneurs are invited as guest speakers to share their ups-and-downs and encourage participants to continue on their journey. 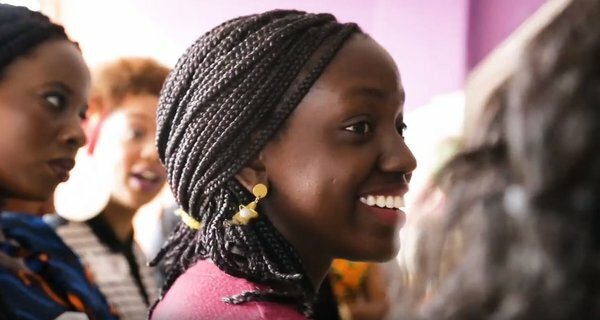 At a recent workshop in Dakar, Selly Raby Kane, a well-known Senegalese fashion designer whose clothes Beyoncé has worn, shared how she quickly identified the gaps in her skillset and employed experts for operational things like tax and accounting, so that she could focus on her talent and the creative side of her business. Danylo Onyshko attended CEP as a participant in Ukraine in February 2017, and 18 months later he was invited back as a guest speaker to share the story of his glassware business. For participants, being able to hear directly from successful home-grown entrepreneurs – and from those that have attended CEP themselves – is really encouraging. Kateryna Kravchuk, a Ukrainian workshop associate, at CEP in Ivano-Frankivsk. CEP is a platform for British Council around the world to participate in the conversation and promote the growth of the creative economy by working with entrepreneurs, industry advocates, partners and public bodies to increase awareness and strengthen local creative ecosystems. By engaging facilitators, guest speakers and advisors that can draw on relevant case studies and adapt the workshop content, CEP can be embedded in an inclusive, meaningful way. Ensuring that the workshops are contextualised means that CEP has greater impact by reaching diverse creative communities, drawing on real market knowledge and connecting with participants more deeply through shared culture. What does the Creative Enterprise Programme look like? Watch our new video! We've captured the Creative Enterprise Programme in Egypt, Philippines, Uganda and Ukraine to show you what to expect. Meet entrepreneurs from around the world and hear how the Creative Enterprise Programme has helped their businesses to grow.